Allen Martinez spoke at the Hubspot’s Inbound 18 on Day 1, to give his talk on: “Using Video to Scale Your Brand – Faster and Better” to a packed room and overflow room. Investment in video advertising is growing rapidly, particularly on mobile. With more options to grab audience attention on more and more channels, brands and performance advertisers with all types of budgets are seeing the power of digital video ads. But reaching your audience is often not the problem… connecting with that audience in a meaningful way is a core challenge. A great message is what makes all this tech work. Learn how to focus your brand, develop killer creative, and how much to invest in video and for each phase of the sales funnel. Martinez is the founder of Noble Digital a creative marketing agency. 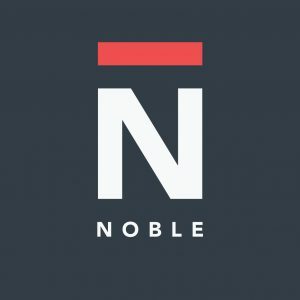 Find out what Noble can do to hit your next goals HERE.